Let’s talk about your O-Licence…..
VOSA have recently introduced a new system for calculating the OCRS (Operator Compliance Risk Score). To find out more about that here. 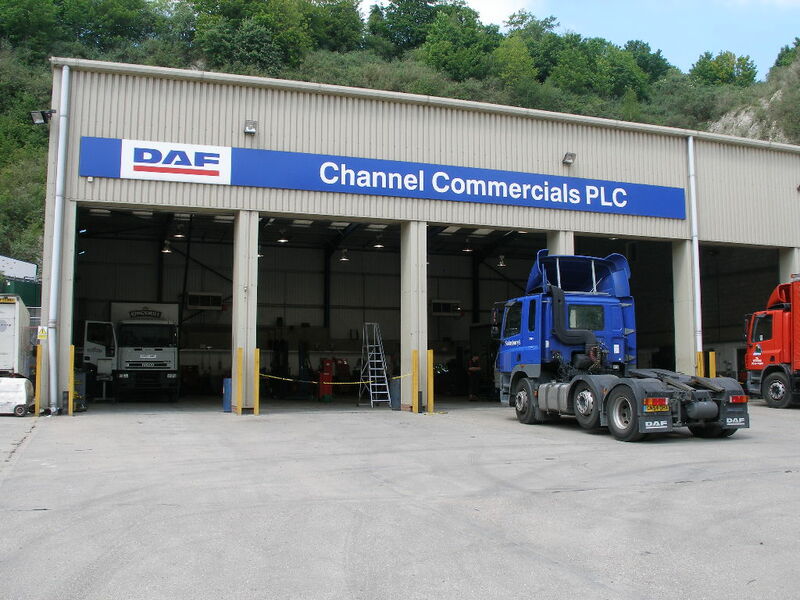 At Channel Commercials, we care about compliance and make it a priority to help our customers protect their O-Licence. Latest technology of the new DAFcheck All Makes Online Servicing which sends your legal inspection documents straight to your email immediately upon completion. This means our customers can also now scan their own documents onto DAFcheck and add their own defects onto DAFcheck. DAFcheck is an electronic document management system for the completion, distribution and storage of vehicle inspection and servicing records. Viewing these records is available through a dedicated, secure web site. The new DAFcheck system is free of charge to customers / subscribers. Once set up, they can access their Service Sheets 24/7. Why not contact us for more details about OCRS and how we can help protect your O-Licence?